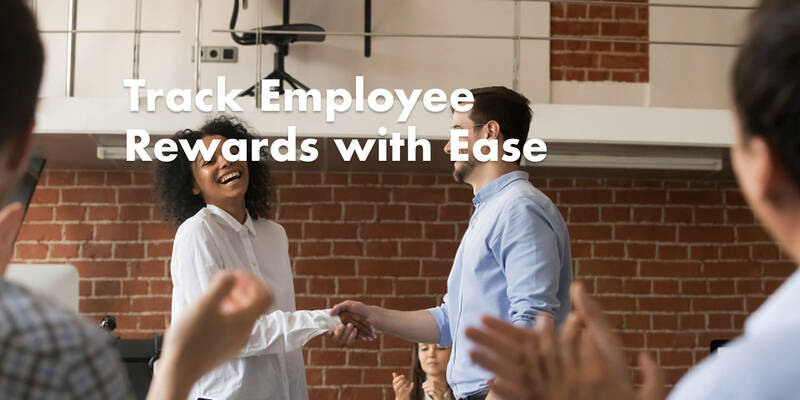 Companies have realized that one of the best ways to keep employees motivated is to reward them for targets achieved. In this way employee goals are aligned to that of the organization’s and it’s a win-win situation. However, most of the time, given the sheer scale of records and logistics that need to be maintained, companies often refrain from tying goals to rewards. To address this issue, our client came up with the ground-breaking idea of Reward Butler that handles this complicated issue with ease. A reward management system app with smooth and seamless UX/UI that coordinates the rewards system of the company. 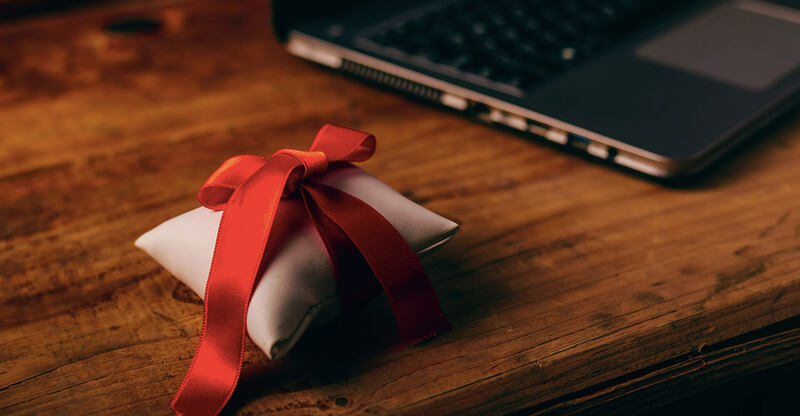 Through Reward Butler, employees can not only just track the points they have earned but also choose their rewards from a variety of options and follow through it without having to depend on any other third-party app. This screen gives employees thumbnail views of the holidays they can access or the product rewards they can enjoy, upon redeeming the points they have gathered. The ‘Experiences’ panel gives a brief overview of the cities where employees can go on vacations to. Right from learning some basic information about the city, their visa requirements to checking out their photos and finding out about the things to do there; all information can be found here. As the name suggests, the Dossier acts like your personal passbook where you can store your passport, visa, license, photos, and other important information in soft copy. An invaluable feature which makes this app extremely travel-friendly. Upon choosing a product reward, employees can save the receipts and warranty cards of the same, in the dossier. For those going for a vacation reward, the ‘Itinerary’ window offers a holiday plan in an easy to follow format. One of the best features of Reward Butler is its rich UX/UI experience, which makes its easy to use for anyone and everyone. Employees can track flight details, cab bookings, and reservations, all in one place. The chat window allows employees to connect with the Reward Butler support team for clarifications and further assistance, wherever they are. This addresses one of the most important issue of the need of connectivity while on the go; and also removes the burden off the company, of handling individual queries about the reward system. Reward Butler empowers the employees to manage their own rewards system as it is completely automated. It helps the company focus its efforts on other facets of employee management, while Reward Butler helps employees work towards their goals, redeem their points for dream vacations and interesting product rewards and keep them motivated.